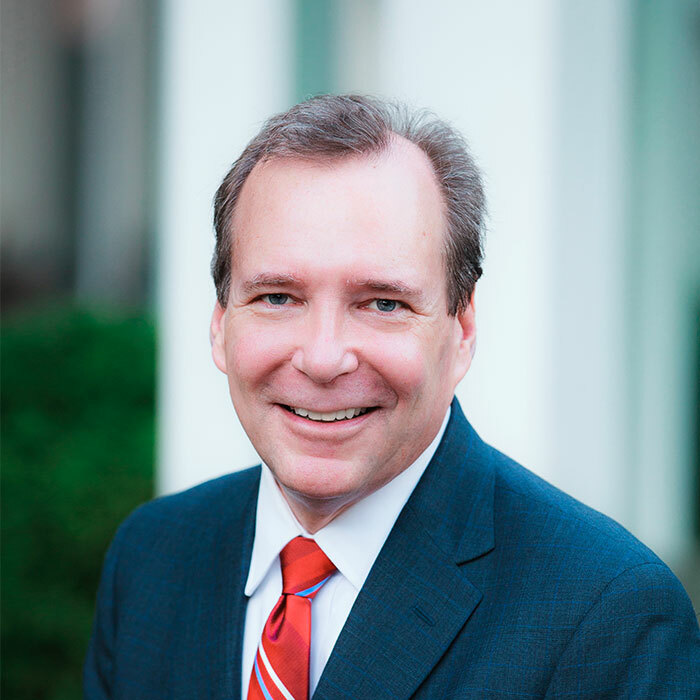 John is a founding member of Austin & Sparks, P.C., and has been a trial attorney handling traumatic injury and wrongful death cases for over 32 years. He has considerable trial experience in handling automobile, motor carrier, products liability, property damage, and premises liability cases and in the prosecution and defense of declaratory judgment actions concerning contractual disputes and insurance coverage issues. John is an AV® preeminent rated attorney by Martindale Hubble, has conducted over 75 jury trials in both state and federal courts, has presented oral arguments in hundreds of cases at the trial court level, and has presented oral arguments before the Georgia Supreme Court, the Georgia Court of Appeals, and the 11th Circuit Court of Appeals. John is a registered civil mediator with the Georgia Office of Dispute Resolution and joined Miles Mediation in 2014.